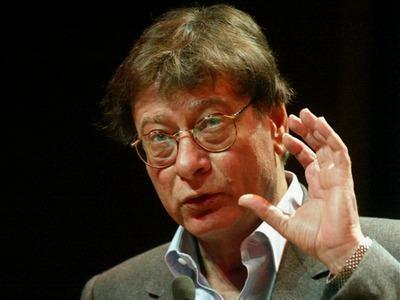 The late Palestinian poet Mahmoud Darwish has been chosen as the symbol of Arab culture in 2018, Safa news agency reported on Friday. The decision was made by the Permanent Committee for Arab Culture, which convened in the Moroccan city of Casablanca to set out the vision for Arab cultural activities. The Deputy Head of the Committee, Jad Izzat Al-Ghazzawi, emphasized the need for consideration to be given to the heritage of Jerusalem as well as Arabic and Islamic heritage. 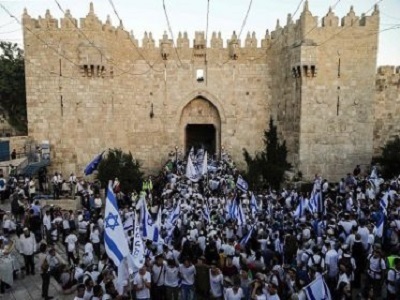 He also called for the design and performance of Arabic programs in support of Jerusalem’s residents and culture, including cinema, theater and the arts in order to reinforce the Arab presence in the occupied city and the presence of Jerusalem in Arab hearts and minds. The official stressed that study materials should be chosen for schools and universities which support this approach.